In accordance with the California Environmental Quality Act (CEQA), the City of Los Angeles (City), as Lead Agency, has prepared a Draft Environmental Impact Report (DEIR) for the proposed 5th and Hill Project (Project). This notice provides the public, nearby residents and property owners, responsible agencies, and other interested parties with a summary of the Project, conclusions of the Draft EIR, information regarding the availability of the Draft EIR for public review, and the timeframe for submitting comments on the Draft EIR. Comments must be submitted in writing according to the directions below. The Project proposes to develop a mixed-use development (Project) on a 0.38-acre site located at 319-323 5th Street and 440-442 S. Hill Street (Project Site) within the Central City Community Plan area. The Project would result in the development of a vacant site with a high-rise mixed-use building consisting of a mix of optional hotel use and residential condominiums, with restaurant and bar uses, as well as associated parking and amenities. The applicant is requesting two programming options to provide flexibility due to changing market demands: Option A with hotel, residential, bar, and restaurant uses; and Option B with residential, bar, and restaurant uses. The details of each option are shown in the table below. The proposed uses would be located within a 53 story building that would comprise up to 260,689 square feet of floor area under Option A and 260,689 square feet of floor area under Option B. Based on the analysis included in the Draft EIR, the Project would result in significant and unavoidable impacts related to: On-Site Construction Noise and Vibration impacts with respect to human annoyance. All other potential impacts would be less than significant or mitigated to less-than-significant levels. 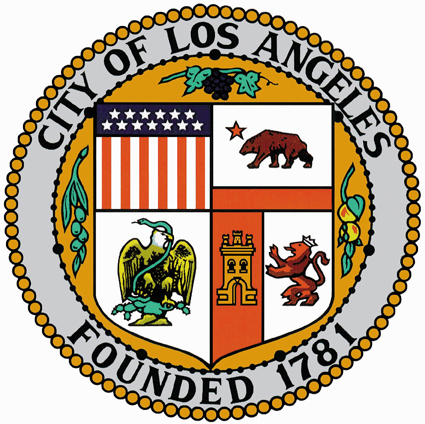 The Draft EIR and the documents referenced in the Draft EIR are available for public review at the City of Los Angeles, Department of City Planning, 221 N Figueroa Street Suite 1350 Los Angeles, CA 90012, during office hours Monday - Friday, 9:00 a.m. - 4:00 p.m. Please contact the Staff Planner listed below to schedule an appointment. The Draft EIR can also be purchased on CD-ROM for $5.00 per copy. Contact Kathleen King at (213) 847-3746 to purchase copies.